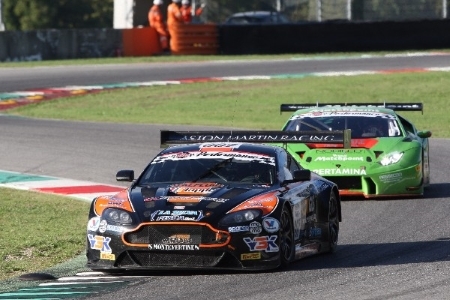 Pescara, Italy – After having conquered two second and one third place in the Italian GT Championship, Solaris Motorsport will field its Aston Martin Vantage GT3 in the last round of the International GT Open, taking place in Barcelona on November 5th and 6th. 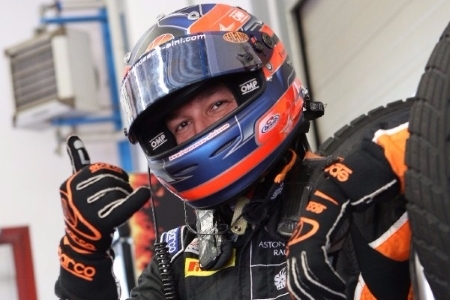 Jody Fannin, a young but very expert and talented English driver, will join Francesco Sini at the wheel of the Vantage GT3 fielded by the Italian team. 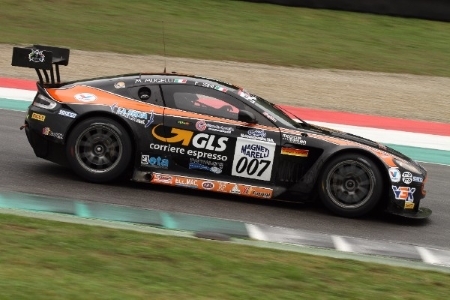 2012 British GT4 Champion and 2011 runner up in the Ginetta GT Supercup, Fannin debuted in the GT3 world at the end of 2012. 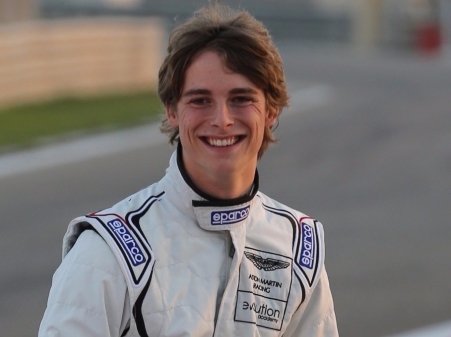 In 2015, Jody was selected for the Aston Martin Racing Evolution Academy. 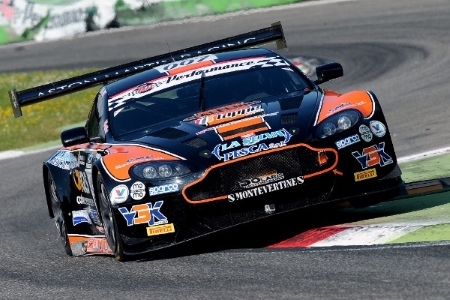 Fannin raced the last two seasons in the British GT Championship with a Vantage GT3, conquering two podiums and one pole position. 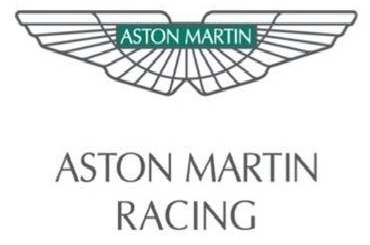 The helmet of the English driver is dedicated to his family’s origin. Based on the South African flag because of his father, it has the Union Jack below the visor due his mother. His name, written on the side of the helmet, comes from the 1979 F1 World Champion Jody Scheckter. The final chapter of the International GT Open in Barcelona will officially start on Friday, November 4th, with two practice sessions, scheduled for 1:30 PM and 4:50 PM. 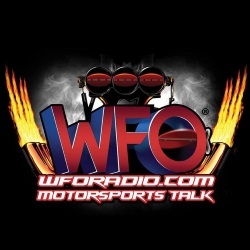 The Saturday morning qualifying session will decide the starting grid for the 70-minute Race 1, which will start at 4:15 PM, while again on Saturday morning at 9:40 there will be a second qualifying session for the 60-minute Race 2. Both the races will be streamed live on the official International GT Open YouTube channel. 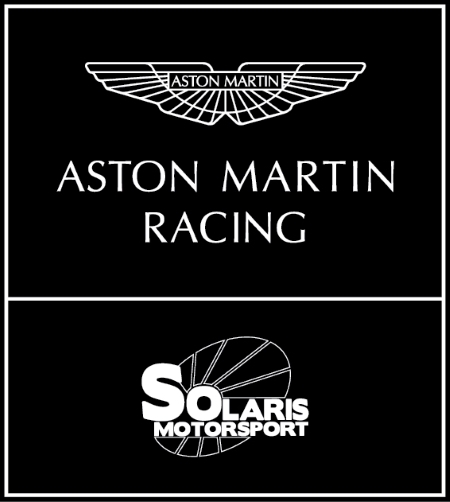 For further information you can visit the web site www.solarismotorsport.com or send an email to media@solarismotorsport.com Follow the Solaris Motorsport’s Aston Martin on Facebook, Twitter and Instagram! 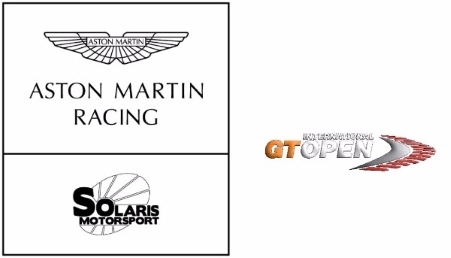 Follow the Solaris Motorsport’s Aston Martin on Facebook, Twitter and Instagram!